So you and your students have started using Google Drive, and you're familiar with how to use the various tools that Google provides. What can you do next with Chromebooks? iPads have given students opportunities to really start to develop creative thinking skills, as well as critical thinking skills. My focus here is apps that allow students to develop creative and critical thinking skills on Chromebooks. One of the first things you want to do, is change where the student saves files, pictures and other information. 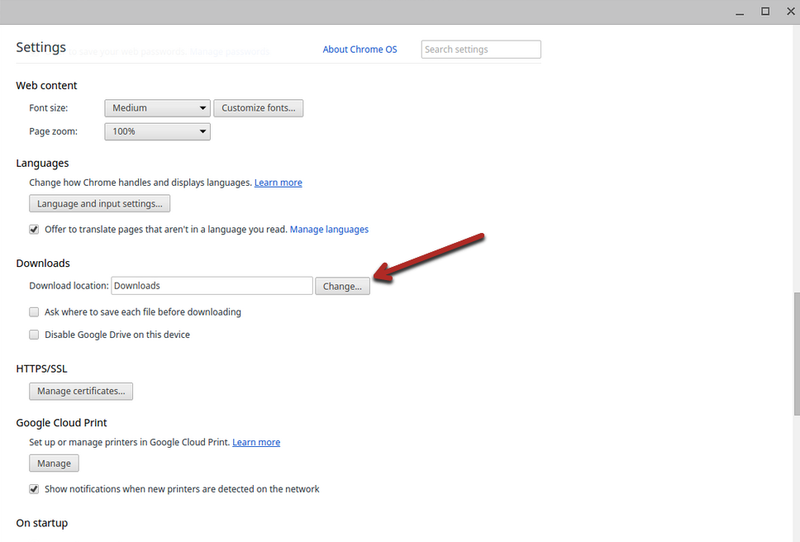 The default on a Chromebook is to save in Downloads which is on the Chromebook, but we want to save it in Google Drive. To do so they have to switch it in settings. Here is where you go to do so. Students love all the creation opportunities that are available with iPads. They're also a lot of creativity apps available on Chromebooks as well. Sadly Minecraft is not currently available on Chromebooks, so here's another option. 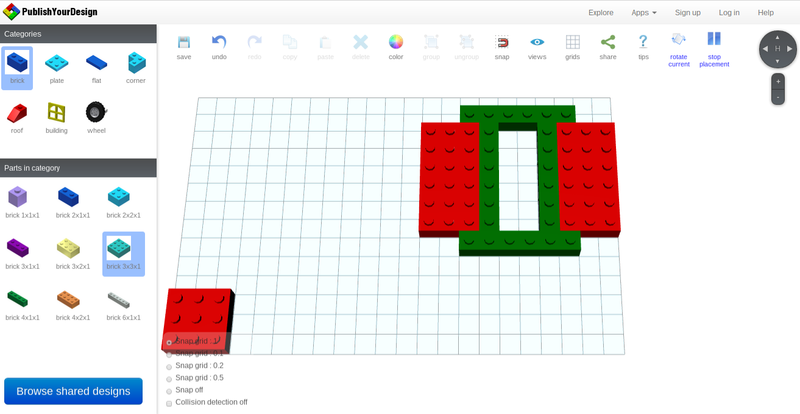 You can use the Build with Lego Chromebook app to have the students build and create in a 3-D virtual environment. 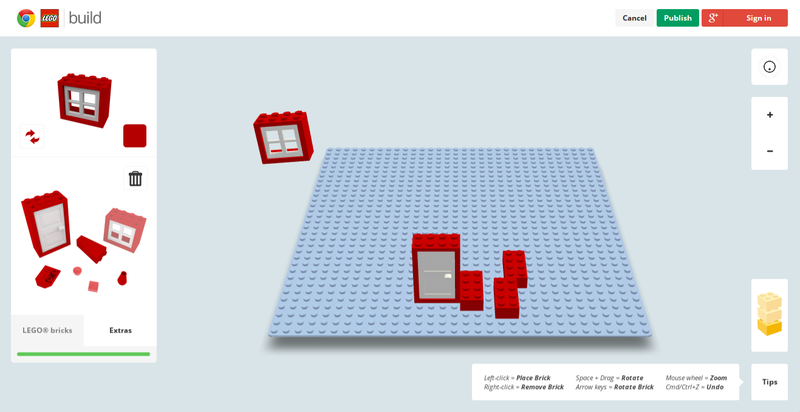 Another similar tool is Lego builder which is also a Chromebook app. 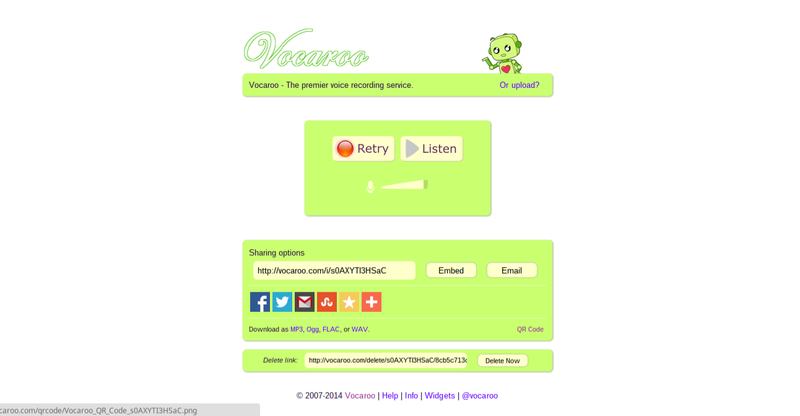 Vocaroo allows students to do a voice recording that can be used in various ways. They are able to download it when it's completed to Google drive and save it. Stupeflix is an interesting chromebook app that is available in the chrome store. It allows the students to create a video online and download it when they're finished, it is an alternate to we video another popular video creation website and Chromebook app. 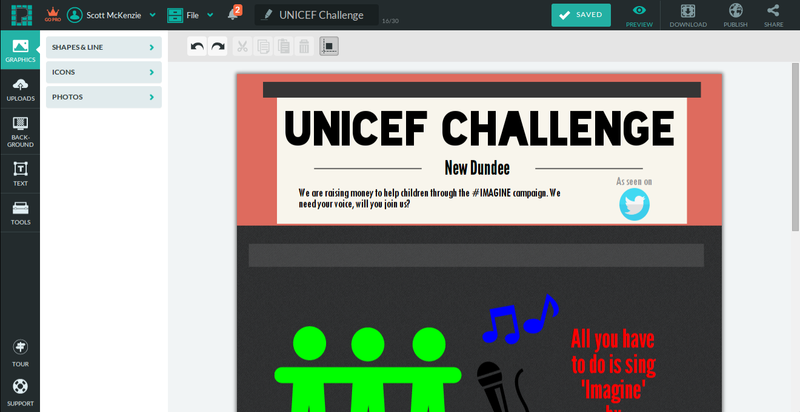 Piktochart is a Chromebook app for creating infographic posters. It is an excellent tool, and has many features in the free version. When students are finished their work, they can share it or save it as a image file to their Google Drive. Lucidpress Layout and Design is an online publisher-style app that allows students to create newsletter style projects. Powtoon and Wideo allow students to create animated presentations, taking slideshows to a new level. There are a lot of opportunities for students to be creative, and both offer a free service with basic tools that students can utilize. 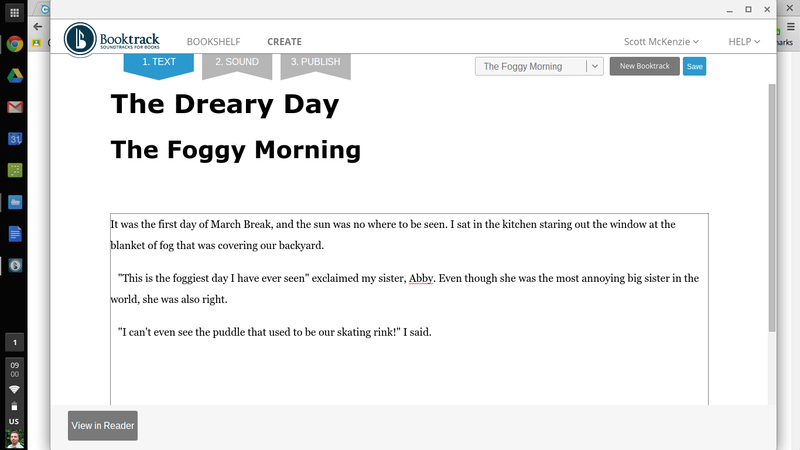 Booktrack Classroom is an excellent Chromebook app, and website that allows students to create their own stories, and add a soundtrack to the reading. It also has many books for students to read as well. 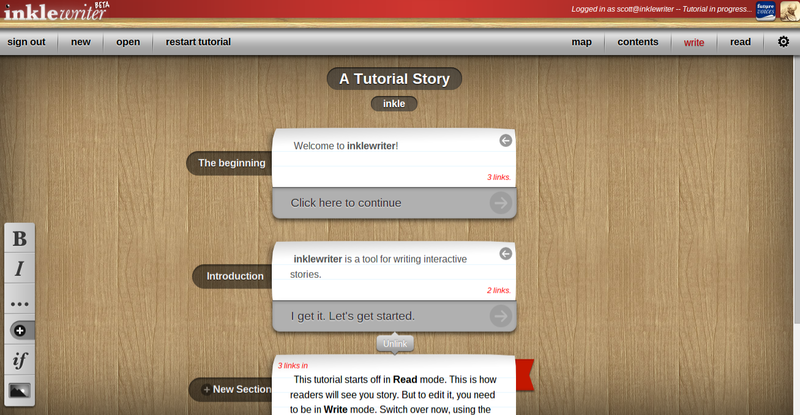 Inklewriter is not a Chromebook app, but it is an excellent interactive web app that allows students to create a choose your own adventure story. They're able to sign in and save the stories, whether or not they have an email address. They're allowed to make an account at ankle rider which they can go back to if they save the work. Edpuzzle is an interesting Chromebook app. 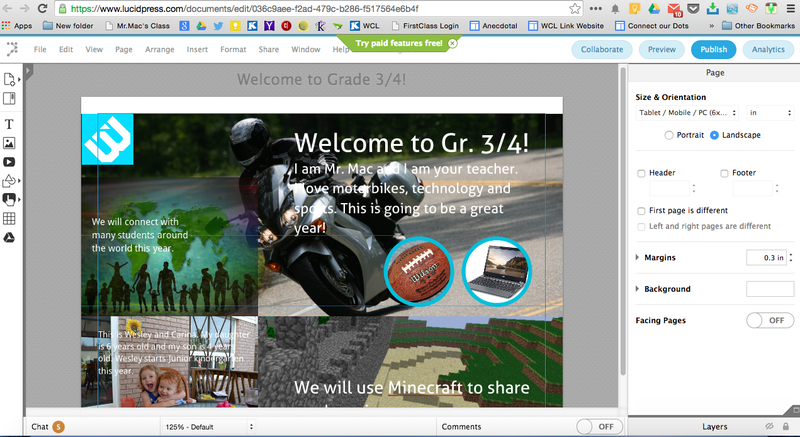 It is intended for teachers, but also seems to be an excellent option for students to create their own media. 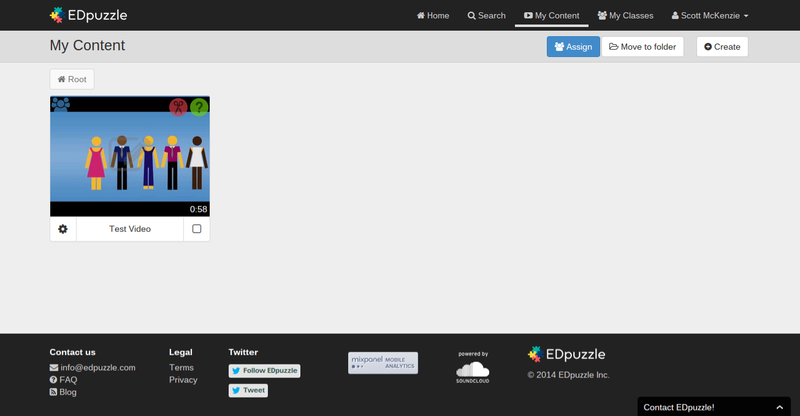 With Edpuzzle you can upload a video you have created, or a video off of YouTube,Vimeo, or Schooltube. 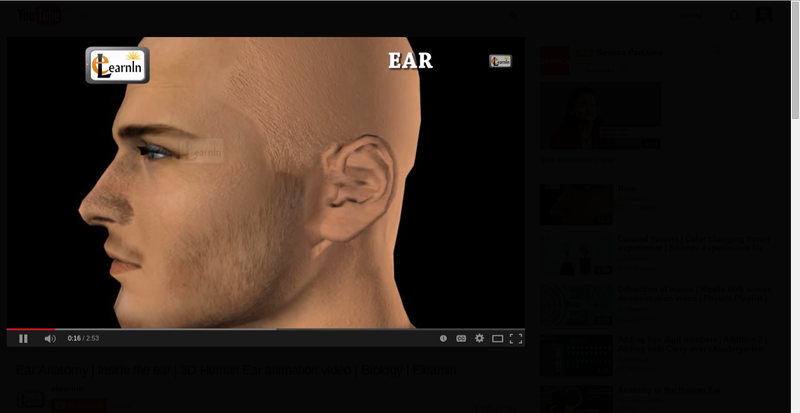 It can then be clipped, and remixed adding vocal recordings, and embedding questions into the video. Here are a couple of extensions that make the Internet easier for students to navigate. 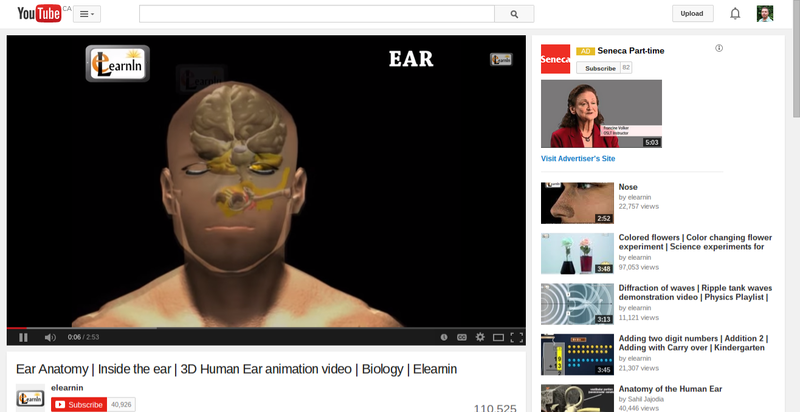 Turn Off the Lights is a chrome browser extension that darkens everything except the video playing. This removes a lot of distractions, as well as inappropriate videos suggestions. Another chrome extension that works well is Autoconvert. 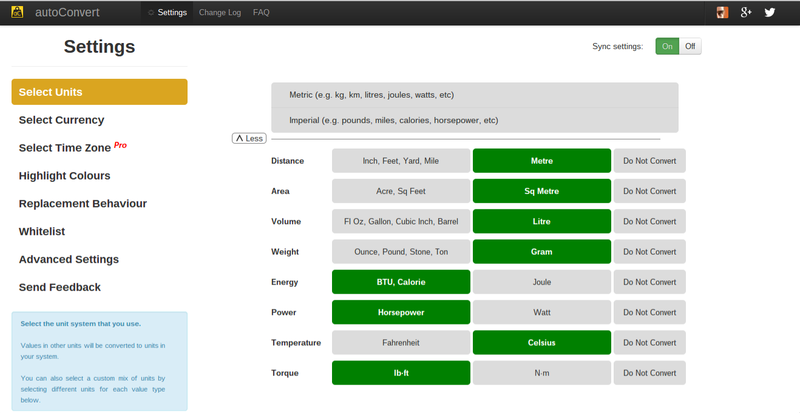 It will automatically convert measurement on any website to those that your students use of basis. This helps when we are navigating the World Wide Web, so they can learn, and build a better understanding of the metric or imperial systems. 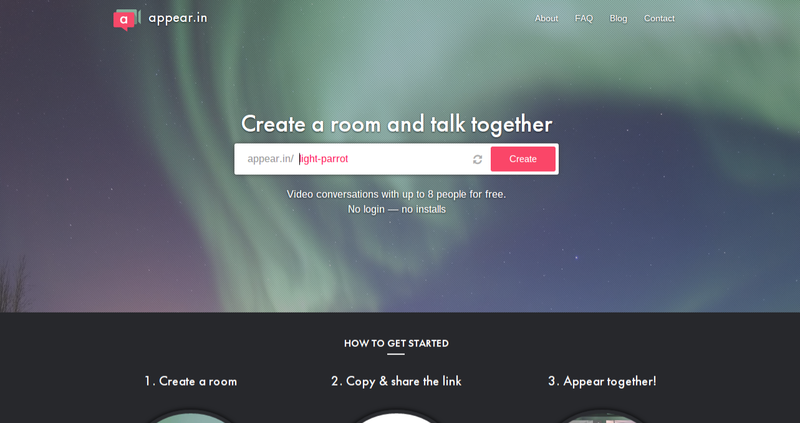 Appear.in is another extension that takes the students directly to the appear.in website which allows for video conferencing without an account. This allows students to collaborate and work with other students who may be in another class in the school, or in a different school anywhere in the world. 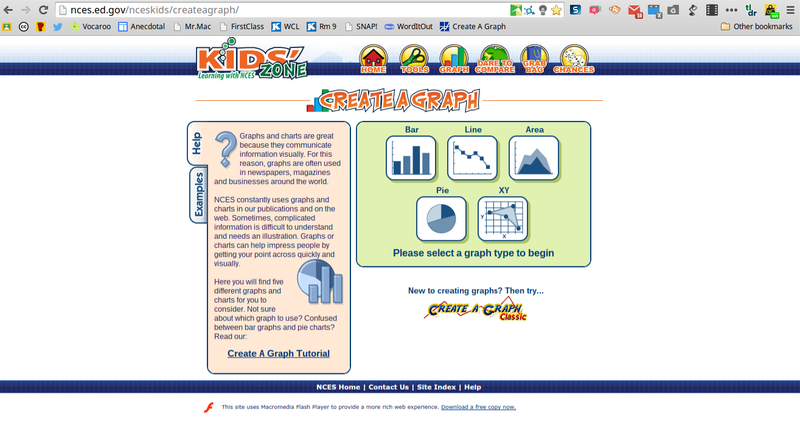 Create a Graph is an excellent website that is elementary student friendly, and allows students to create many different types of graphs with their data. 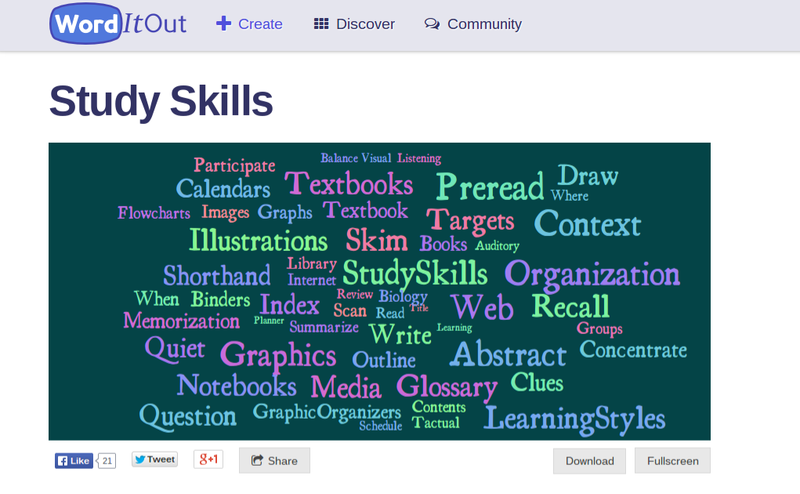 Word it Out is an excellent website for creating word clouds. It works perfectly on the chrome book, and allows for a lot of options of students can customize. When they're finished all they need to do is take a screenshot by pressing the control and the multiple windows buttons at the same time. They can then save this screenshot right to their Google drive. This is by no means an exhaustive list, please feel free to add websites, apps and extensions that you think give students opportunities to use their creative and critical thinking skills in the comments section below. Thank you! Cacoo is also a good mock-up and design tool for layout of projects, flowcharts, floorplans and more, as is Lucidchart. Pixlr is also one of my favorites. It is essentially a free Photoshop in your browser. Also, as far as I know most of the tools you have picked out are not just Chromebook apps or extensions , but available for anyone with Chrome, and other supported browsers.